Giving great service and value since 1991! 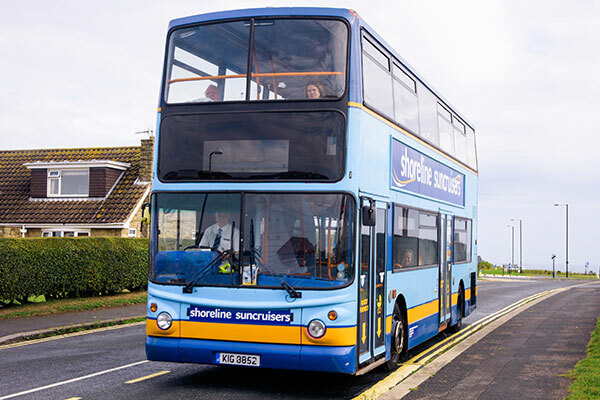 ANYWHERE, ANY STOP £2.20 Adults, £1.50 Children Single Fares – Concessionary Pass Holders travel free! The cheapest way to travel from Filey to Scarborough! 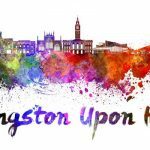 Running through Northstead, Newby and Lower Barrowcliff to town – ANYBODY…ANY STOP…ONLY £1.20! Concessionary Pass Holders travel free! THE EASTFIELD 777 £1.20 PRICE BUSTER BUS! Hourly Service Monday to Saturday – ANYBODY…ANY STOP…ONLY £1.20! Concessionary Pass Holders travel free! WHY NOT HIRE OUR OPEN TOP WEDDING BUS FOR YOUR BIG DAY? Keep up to date with our latest offers and services! SCARBOROUGH’S NUMBER 1 COMPANY FOR BUS AND COACH HIRE! All our coaches, double-deckers & open-top buses are available for private hire at very affordable prices. Whatever your requirements we have a vehicle to meet your needs. The only open top tour bus in Scarborough with a commentary! Where it states “Hail & Ride” on the timetable, simply put out your hand and we’ll stop wherever you are! 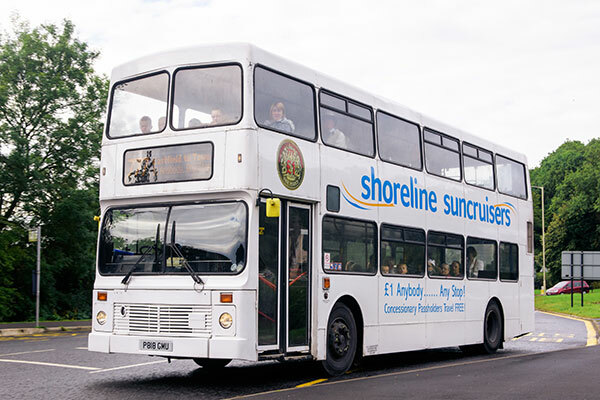 Shoreline Suncruisers operate several home to school contracts in the Scarborough area along with regular school sports trips & educational visits. 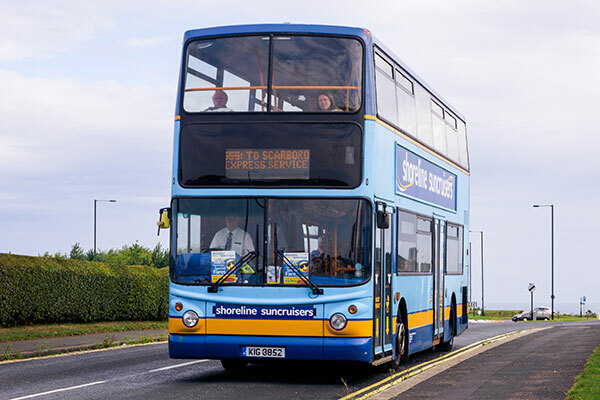 The cheapest way to travel from Filey to Scarborough…ANYWHERE…ANY STOP…£2.20 adults, £1.50 children single fares, concessionary pass holders travel free! The Eastfield 777 £1.20 Price Buster Bus! Hourly Service Monday to Saturday. ANYBODY…ANY STOP…ONLY £1.20! Concessionary pass holders travel free! The 333 Circular £1.20 Price Buster Bus, running through Northstead, Newby and Lower Barrowcliff to town. ANYBODY…ANY STOP…ONLY £1.20! Concessionary pass holders travel free!